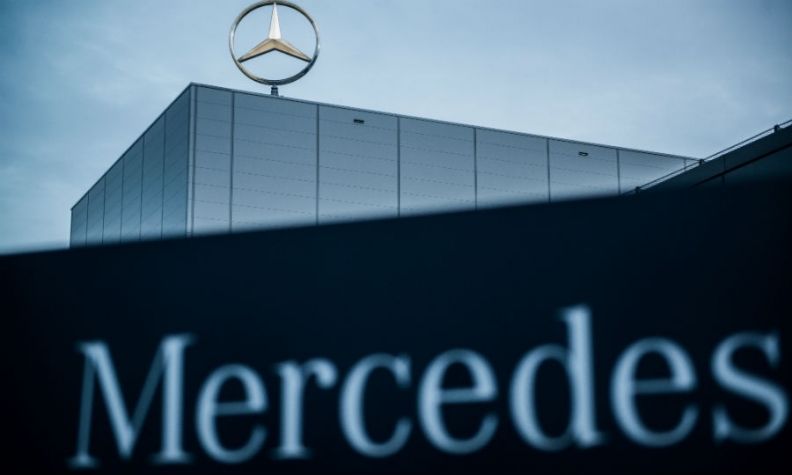 FRANKFURT -- Daimler's supervisory board will meet on Wednesday and seek answers about whether German automakers were part of a cartel involved in anti-competitive behavior, sources familiar with the matter said. European Union and German antitrust regulators are investigating whether BMW, Volkswagen, Porsche, Audi and Mercedes-Benz owner Daimler held meetings to discuss suppliers, prices and standards to the disadvantage of foreign carmakers. Volkswagen Group will hold a supervisory board meeting on Wednesday to discuss the allegations, a source familiar with the matter said on Monday. BMW has rejected the claims. While automaker associations commonly discuss how to implement new emissions standards and technologies, the question being probed by regulators is whether talks among the German manufacturers constituted anti-competitive behavior. German magazine Der Spiegel reported on Friday that the carmakers colluded to fix the prices of diesel emissions treatment systems using industry committees. Companies found guilty of breaching EU cartel rules face fines of as much as 10 percent of their global revenue. A person familiar with the matter told Reuters on Tuesday that Daimler first raised the issue of collusion with cartel authorities, a move that could earn it immunity. Under EU rules, a company blowing the whistle on wrongful collusion usually escapes penalties. VW's MAN trucks division was spared any fines last year after disclosing price fixing with Daimler and other truckmakers prior to 2011. Should wrongdoing be found, VW could be treated leniently too if, as reported by Der Spiegel, it also provided early evidence to cartel authorities. VW and Daimler declined comment. The industry committees operated outside of the official industry association VDA, which counts foreign suppliers and foreign-owned carmakers among its members. In a statement, VDA said compliance policies for members preclude anti-competitive behavior. It said the issues being probed by regulators relate to a format which was not part of the VDA and its work. "A couple of months ago manufacturers approached VDA to integrate further development, standard setting and norm setting activities into VDA," the association said. Members were being consulted about how to deal with the matter, it said.